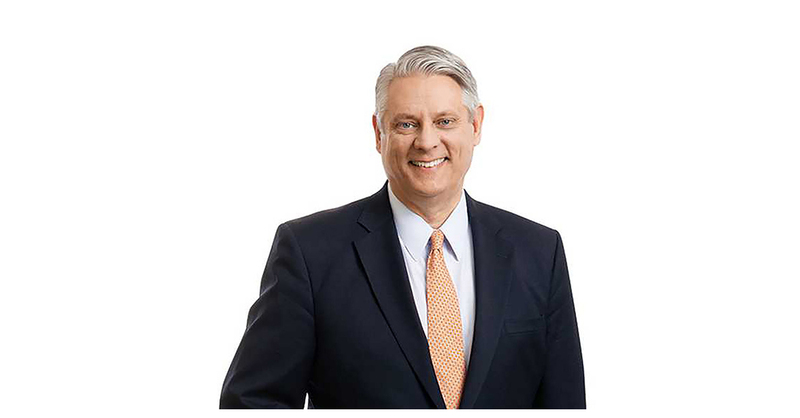 NEW YORK–(BUSINESS WIRE)–Arconic Inc. (NYSE: ARNC) today announced that Neil Marchuk will join the Company as Executive Vice President, Human Resources, effective March 1, 2019. He will join the senior leadership team that sets strategic direction for Arconic. Mr. Marchuk brings extensive experience leading the strategic human resources and talent management function of global manufacturing companies. Mr. Marchuk has a distinguished career, most recently serving as Executive Vice President and Chief Human Resources Officer at Adient, the $17 billion automotive manufacturer, since 2016. In his role with Adient, he led the company’s Human Resources, Facilities, Health Safety & Environment, Aviation and Communications operations. He was instrumental in building the company’s performance-driven culture and was a member of the senior leadership team that led Adient’s spin-out from Johnson Controls. Mr. Marchuk offers a global perspective to his role at Arconic, having lived, worked and studied in the United States, Canada, China and Hong Kong. He holds a bachelor’s degree in Commerce from the University of Windsor (Canada) and a master’s degree from Paisley University (Scotland). Additionally, Mr. Marchuk serves on the boards of the Michigan Virtual University and the American Society of Employers. He will be based in Arconic’s Pittsburgh office and report directly to Mr. Plant. This release contains statements that relate to future events and expectations and as such constitute forward-looking statements within the meaning of the Private Securities Litigation Reform Act of 1995. Forward-looking statements include those containing such words as “anticipates,” “believes,” “could,” “estimates,” “expects,” “forecasts,” “guidance,” “goal,” “intends,” “may,” “outlook,” “plans,” “projects,” “seeks,” “sees,” “should,” “targets,” “will,” “would,” or other words of similar meaning. All statements that reflect Arconic’s expectations, assumptions or projections about the future, other than statements of historical fact, are forward-looking statements, including, without limitation, statements regarding aluminum content in vehicles. Forward-looking statements are not guarantees of future performance and are subject to risks, uncertainties, and changes in circumstances that are difficult to predict. It is possible that actual results may differ materially from those indicated by these forward-looking statements due to a variety of risks and uncertainties, including, but not limited to, deterioration in global economic and financial market conditions generally, and unfavorable changes in the passenger vehicle market. Market projections are subject to the risks discussed above and other risks in the market. Arconic disclaims any obligation to update publicly any forward-looking statements, whether in response to new information, future events or otherwise, except as required by applicable law.